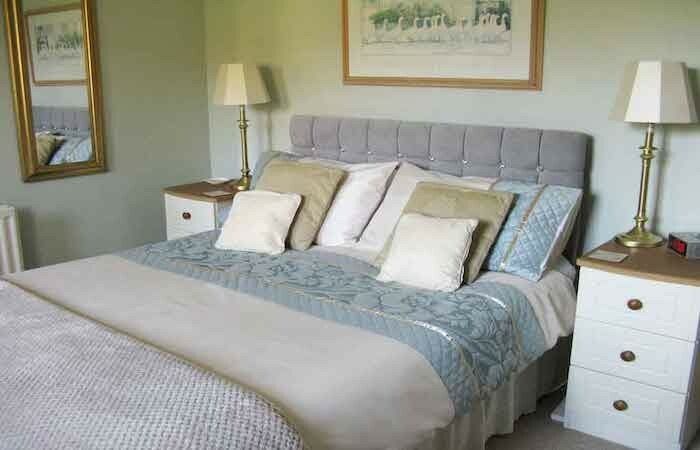 Week or short breaks between April 19th and April 27th at Croftside for 4: 7 nights £620, 5 nights £560, 4 nights £520, 3 nights £480. 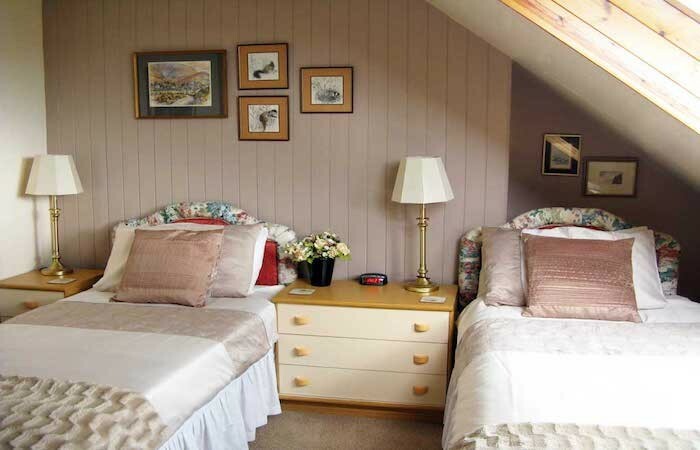 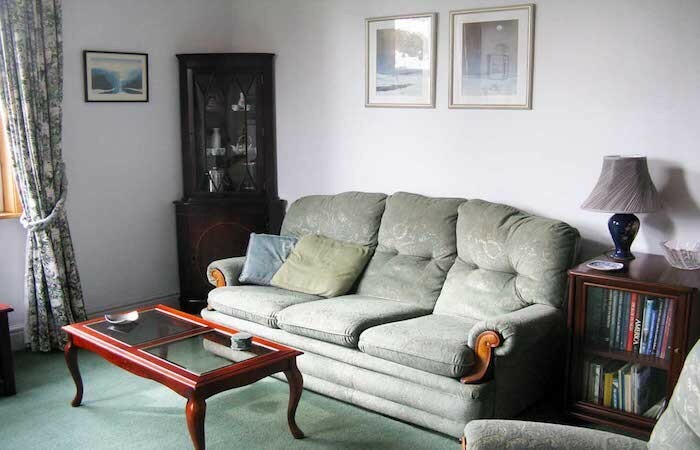 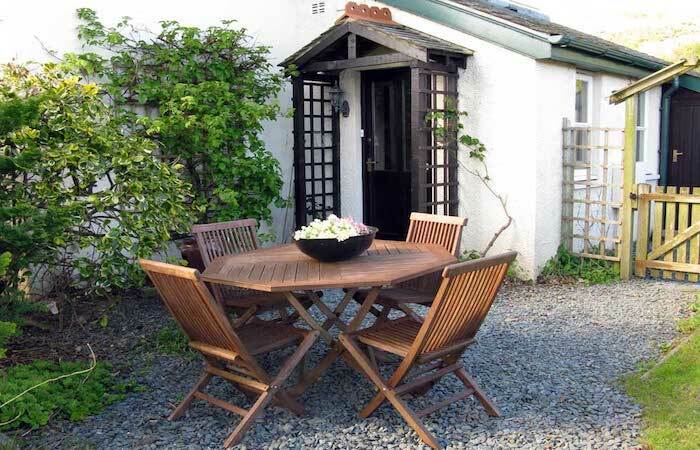 At Croft Corner between April 20th and 27th – 7 nights £460, 3 nights £260, 4 nights £340, 5 nights £400. 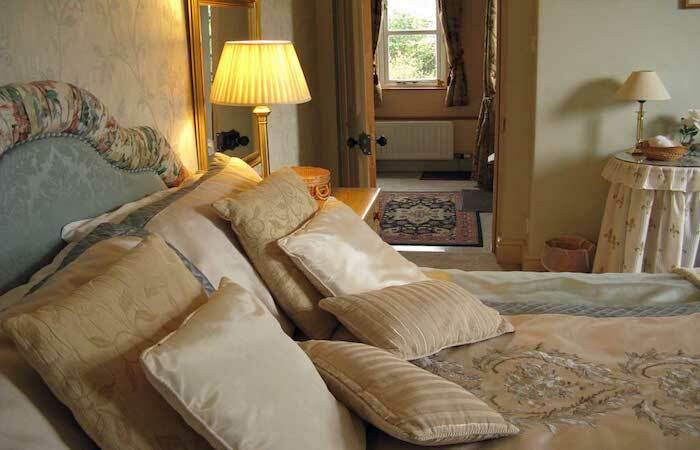 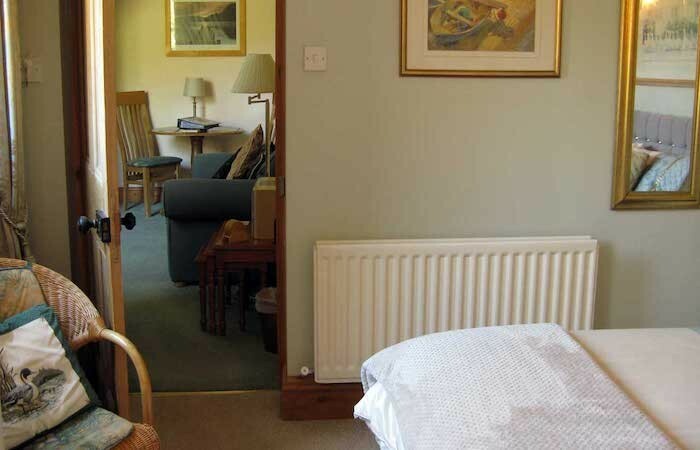 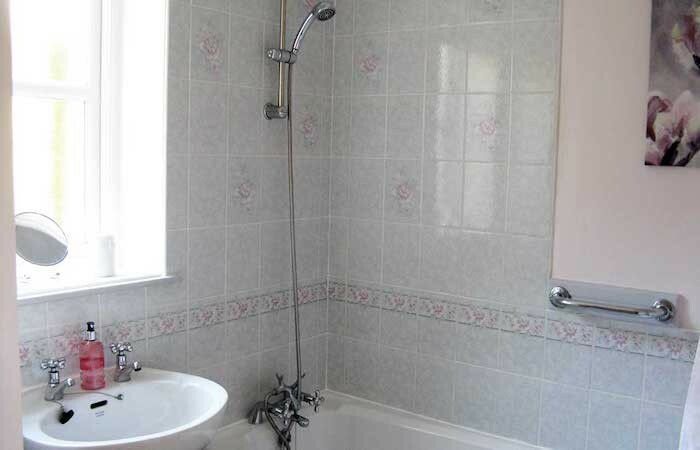 Rates are fully inclusive of heating, electricity, bed linen, towels and wifi. 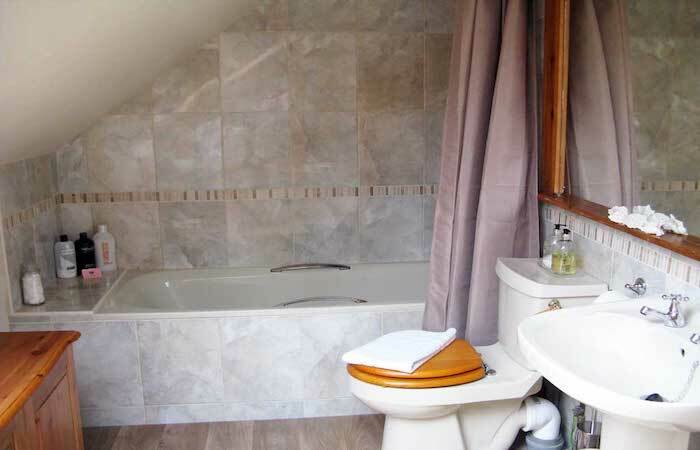 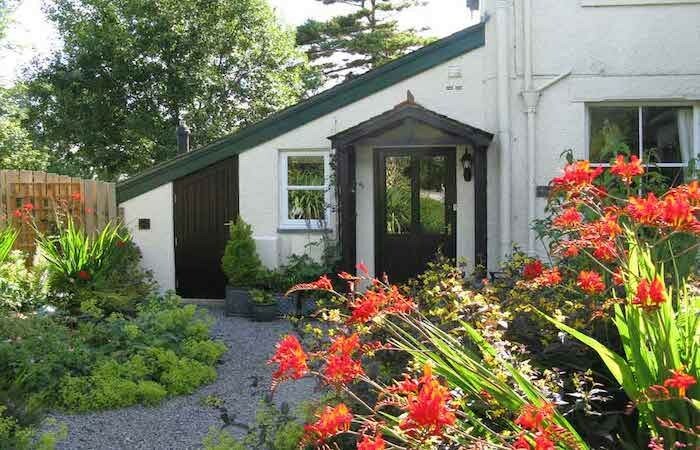 If you are looking for a cottage in the Lake District with stunning views and fabulous for walking and exploring then the two Croft House Cottages make an ideal choice. 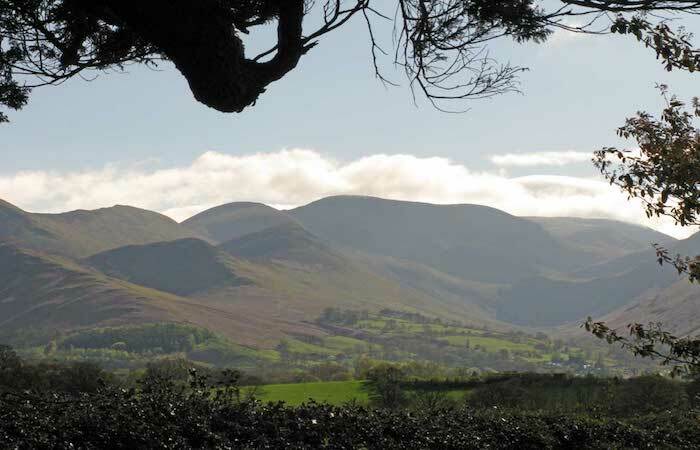 Just 1 mile from Keswick they are the perfect base from which to explore at any time of year. 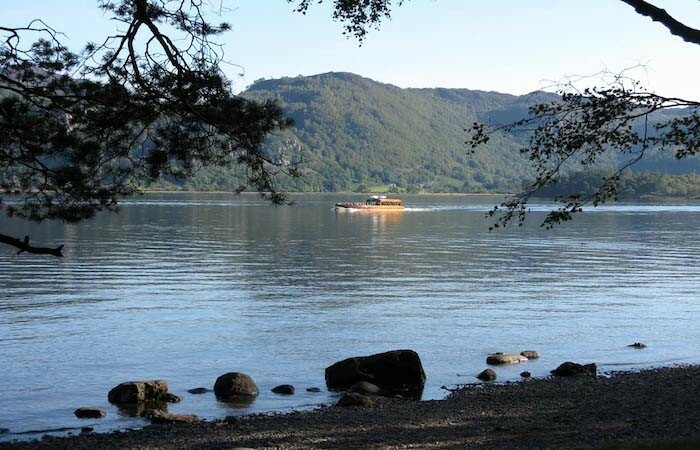 Derwentwater and Bassenthwaite are close by and there are 7 other lakes within 30 minutes drive. 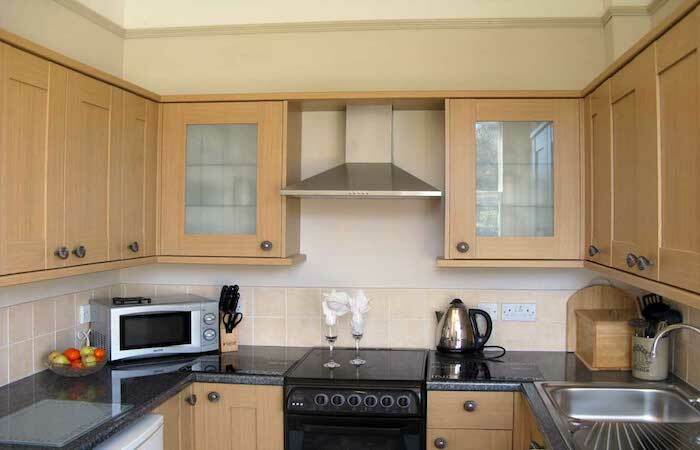 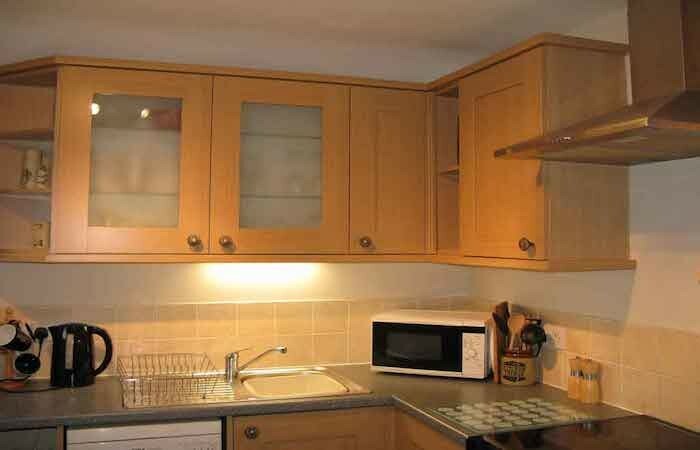 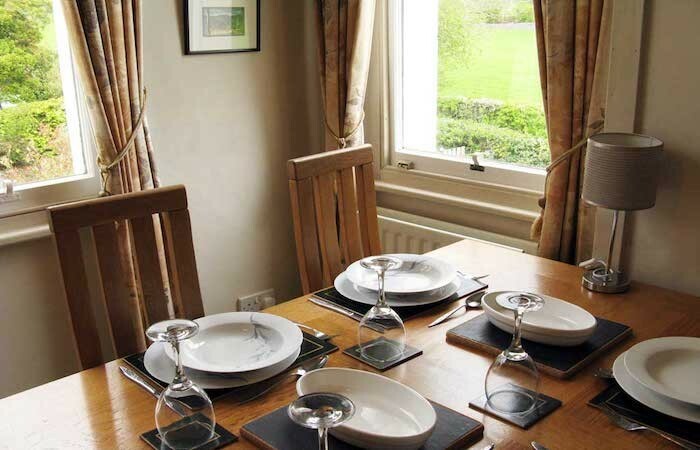 There are 3 restaurants and a health spa within walking distance of the cottages and walks “from the door”. 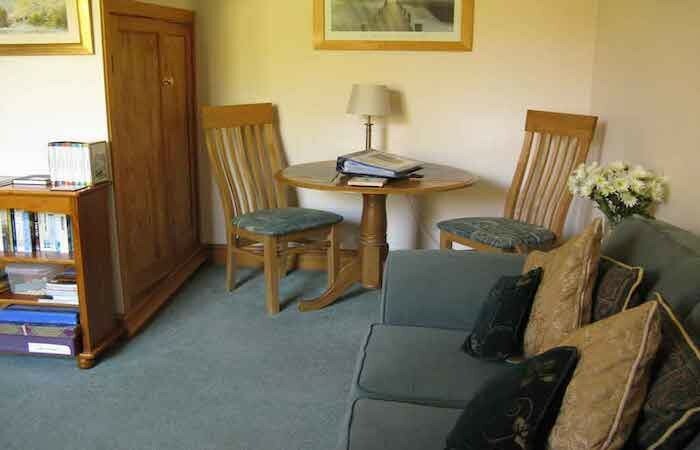 In addition they have WiFi, on-site parking and their own gardens. 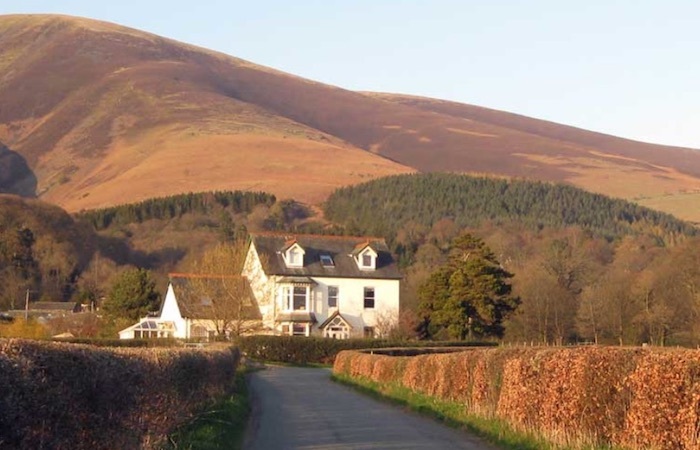 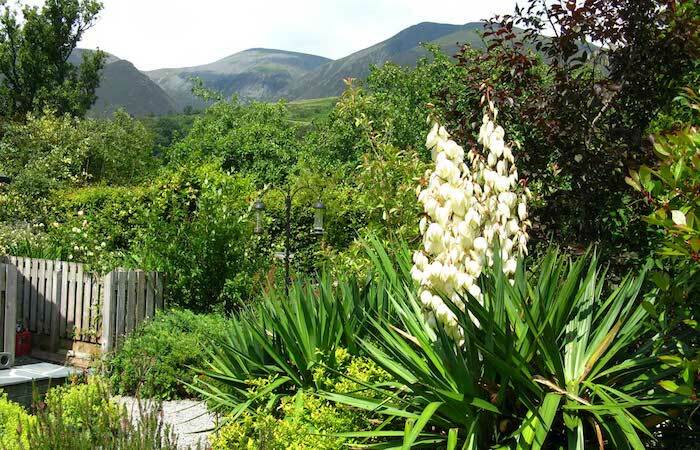 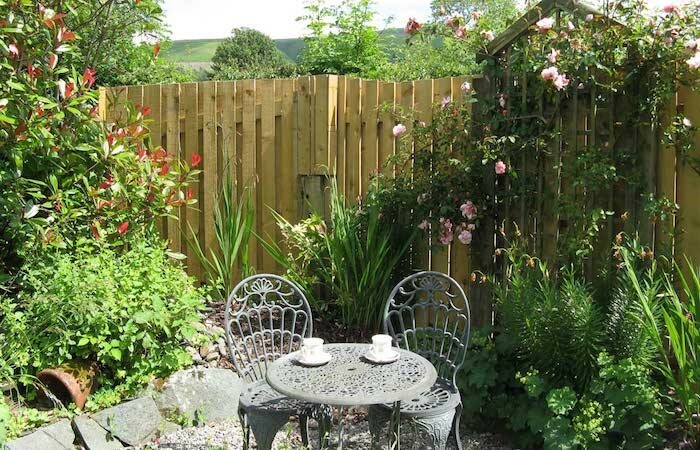 The cottages are located on one side of Croft House – a large Victorian house on the edge of Applethwaite village which is an unspoilt hamlet nestling at the foot of Skiddaw.